Clove Beans Is a Very Common Vegetable In Kerala. We can Cultivate it Very Easily and it does not require any special care. In Malayalam Its Known as Nithya Vazhuthana, We can make Tasty Fries and Thoran (Upperi) etc. The Another Highlight Of This Plant is Its Free From The Attacks of insects or Pests. 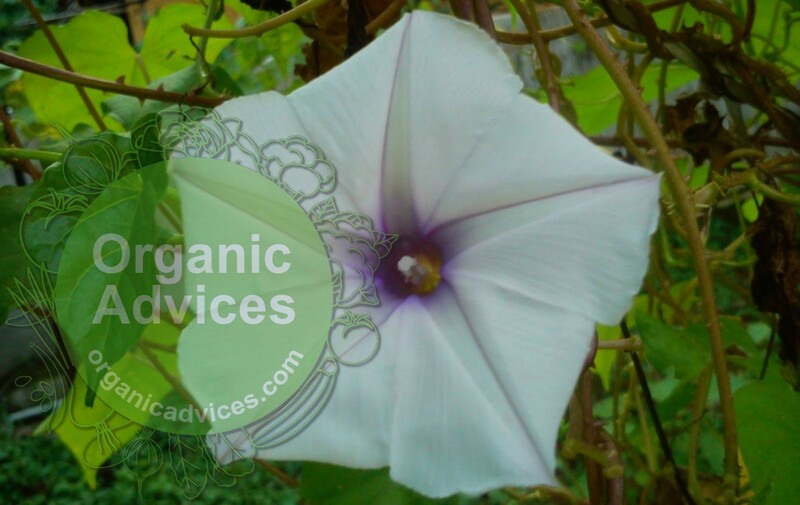 This is a Very Simple Vegetable and Anybody can Start The Farming Of Ipomoea Muricata Aka Nithya Vazhutha Without Any Difficulties. Once You Plant This It Will Naturally Reborn Again and Will Give The Result. Seeds are using to this vegetable plant. Its Available In Local, If You are Not getting it Just Check Any Shops That Sells Fertilizers. The main Advantage of This Plant is We will get the result within 1-2 Months. We can Cultivate The Nithya Vazhuthana In All Seasons. This Plant Not Need Any Special Fertilizers or Pesticides. Its Enriched with Fiber, Calcium, Potassium, Vitamin C etc. How to Plant – Seeds are using to Plant Nithya Vazhuthana, Clean the Land and Lay the Seeds in The Soil. In Rainy Reason no need of Irrigation, Otherwise Apply Some water. Germination of The Seeds Will Happen in Some days. Once The Plant Grows You need to transplant it outdoor to a fence/trellis as it is a vine crop. You may use twigs, pipes, bamboo sticks or whatever properties that aid the plant to grow upward towards the sunlight. Malayalam Version is Available Here. I got the seeds from an Ebay seller from Kerala, and I am growing it in Norman, Oklahoma, U.S.A, It grows easily and aggressively, and I will have a harvest of 10 to 15 pounds by the end of October. I find when a cut the stem of this vegetable, a white sap comes out. Is this normal? Yes it is normal. I also bought the seeds from ebay and growing it in Virginia. One thing you can do is after slicing the vegetable, keep it in water for a while same like we do for Indian eggplant to remove the sap/stain. Then it is ready to be cooked. May be I and my wife are allergic to this vegetable. I had a mild nausea and an upset stomach while my wife felt giddy and nauseated. She vomited whatever she ate and I had to take some antacid and anti-gas tablets. I prepared sauteed clove bean curry with the same recipe I use for eggplants. So please be careful in eating this vegetable. I destroyed all the clove bean plants in my backyard garden.